How I love being in Northern California in the winter! The sun is shining, the air is cool and dry and when you look in the garden, there are flowers still out! This is a great respite from the cold and rainy weather and the quiet hibernating gardens in DC. 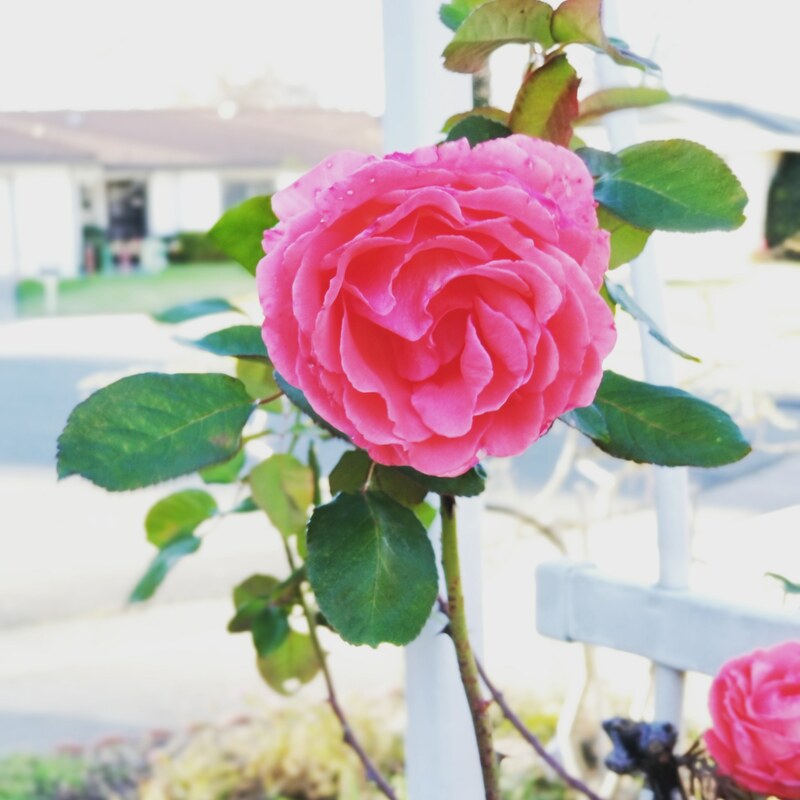 I hope you enjoy the lovely flowers and plants from a garden here in NorCal. Succulents under the redwood tree. Happy gardening! And Happy New year to you!